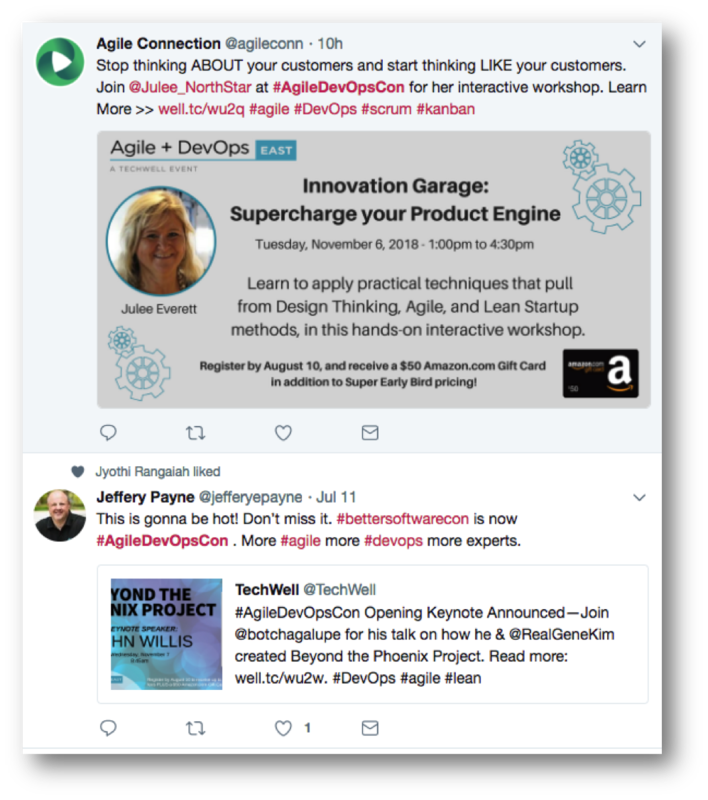 Ready to attend Agile + DevOps West, but wondering how to convince your boss? Use strategies from TechWell Insights contributer, Naomi Karten, as well as these tips and templates to help you get the approval to attend and return with tangible action items your boss will appreciate. Get Informed: Familiarize yourself with the conference schedule and speakers before you discuss the conference with your boss. Determine which learning sessions best align or contribute to you and or your organization’s short-term and long-term goals and objectives. 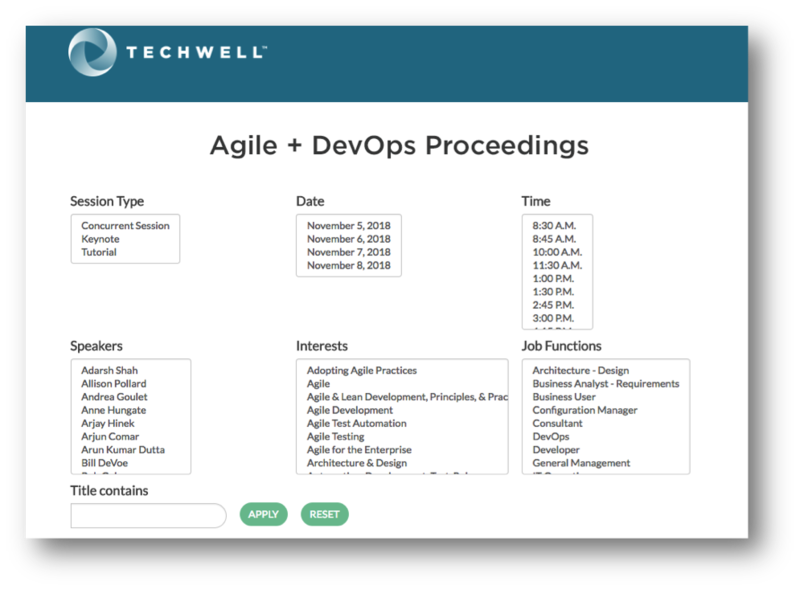 Agile + DevOps West provide over 100 learning opportunities, each covering a wide range of testing topics, so you can choose which content is right for you and your organization to build a customized week of learning. Use the interests and job function filters on the top of our conference schedule page to help you develop a custom schedule.